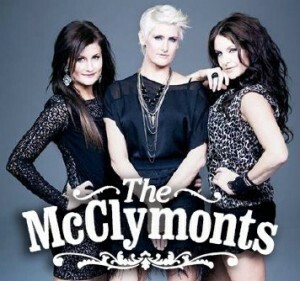 Australian country music siblings The McClymonts will release their brand new album ‘Two Worlds Collide’ this Friday, but it’s not just the album that fans should be saving their pennies for, with news through this morning that the trio will hit the road from late August this year for a national tour. The girls will return from three months of touring the United States ready to treat their Australian fans to their new show, which will feature plenty of material from the new album. The tour kicks off with an appearance at the Gympie Muster on Thursday August 23 and will conclude with a South Pacific cruise entitled ‘Cruisin’ Country’ from November 04-11.